The following is from Scott Hahn’s latest book, The Creed: Professing the Faith Through the Ages, now available through Emmaus Road Publishing. 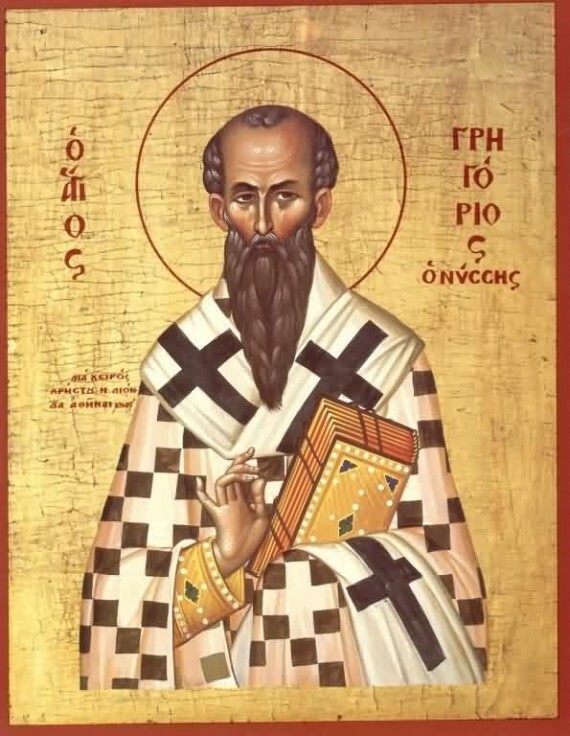 Gregory of Nyssa, both brilliant and holy, was recognized by his contemporaries and peers as a man who most perfectly embodied the Council of Constantinople—the council that produced the creed we call “Nicene” and recite every Sunday. The Emperor Theodosius decreed that communion with Gregory was a necessary condition of orthodoxy. As the council ended, the Fathers appointed Gregory to travel extensively promoting the formulas of the creed in places where controversies had arisen. Mere youths and tradesmen are off-hand dogmatists in theology. Servants, too, and slaves that have been flogged. . . are solemn with us and philosophical about things incomprehensible. . . . If you ask for change, someone philosophizes to you on the begotten and the unbegotten. If you ask the price of bread, you’re told the Father is greater and the Son inferior. If you ask if the bath is ready, someone answers that the Son was created from nothing. If we don’t get the creed right, we don’t get Jesus right. And if we don’t get him right, we don’t get anything right. —From Scott Hahn’s new book, The Creed: Professing the Faith Through the Ages.